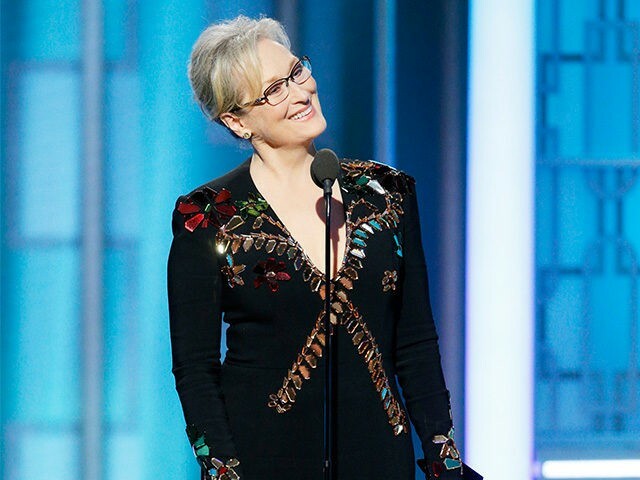 Meryl Streep accepted the Cecil B. DeMille Lifetime Achievement Award at Sunday night’s Golden Globes — and used her acceptance speech to repeatedly attack President-elect Donald Trump in what was one of the night’s most pointed political statements. The three-time Oscar-winner began her speech by noting that Hollywood is the most “vilified” segment of American society following Donald Trump’s victory. “Hollywood is crawling with outsiders and foreigners. 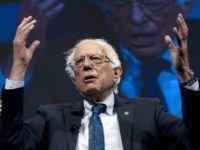 And if we kick them all out, you’ll have nothing to watch but football and Mixed Martial Arts, which are not the arts,” she said. Streep said Trump’s mocking of disabled New York Times reporter Serge Kovaleski was the “performance” that most “stunned” her. “Disrespect invites disrespect, violence incites violence,” Streep said. Streep challenged a “principled press” to stand up to Trump; “to hold power to hold power to account, to call to the carpet for every outrage. “Take your broken heart, make it into art,” Streep concluded, quoting the late actress Carrie Fisher. Watch Streep’s full speech above.